Grab Xiaomi Mi A2 for Rs 12,499 under Amazon Great Indian Festival sale. 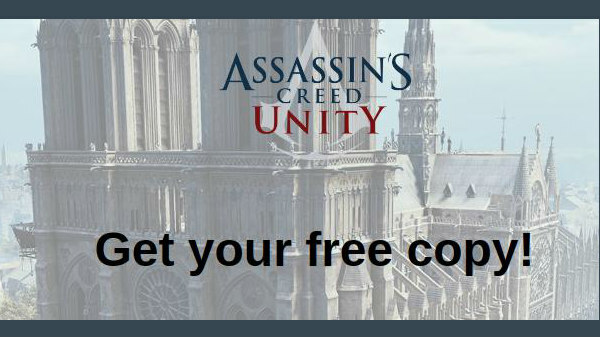 Know how to avail the discount. 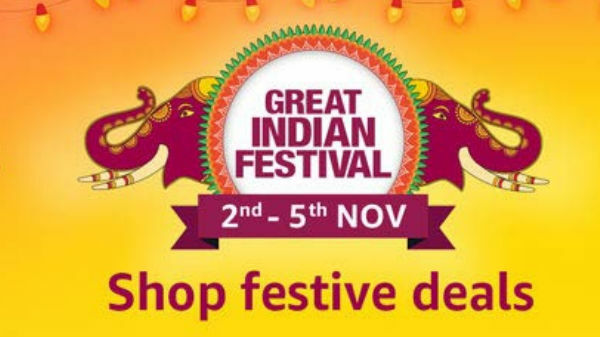 Today is the last day of Amazon Great Indian Festival sale and the e-commerce website is offering a lot of discounts, cashback and interesting deals on many products like smartphones and more. If you are planning to purchase Xiaomi Mi A2 then will be a good news for you. Amazon has listed the smartphone with up to Rs 4,500 discount under the sale. You can avail the smartphone with a flat discount, HDFC bank instant discount and cashback offers on Amazon Pay. The smartphone comes with 4GB RAM and 64GB storage, which you can also expand via microSD card. 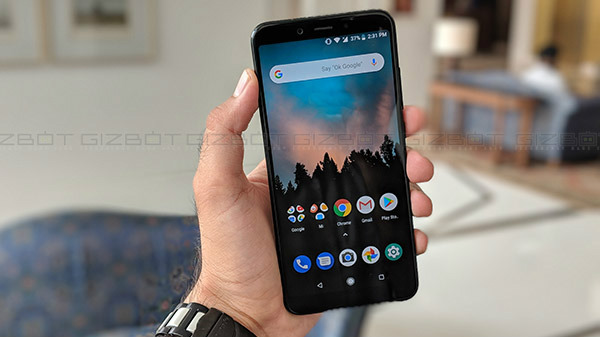 The MRP of the Xiaomi Mi A2 is Rs 17,499 and on Amazon, it's listed for Rs 16,999. Under the sale, the company is offering the smartphone with a discount of Rs 2,500, which bring the price down to Rs 14,499. HDFC bank credit and debit card holders can avail an instant discount of 10 per cent which is Rs 1,500. With this deduction, the price come down to Rs 13,499. You can still avail 10 per cent discount other banks debit/credit card, Net Banking, Amazon Pay balance or UPI payment. Which goes up to Rs 1000. After all the deduction you can grab the smartphone with an effective price of Rs 12,499. So if you haven't purchased the smartphone yet then ahead to Amazon.in and grab the phone before it went out of stock. Just to recall, the smartphone sports a 5.99-inch Full HD+ display with an aspect ratio of 18:9. Under the hood, the Mi A2 is powered by a Qualcomm Snapdragon 660 SoC clubbed with 4GB or 6GB of RAM. The smartphone comes in two storage variant with 32GB and 64GB respectively. If that is not enough then you can also expand the storage with a microSD card. 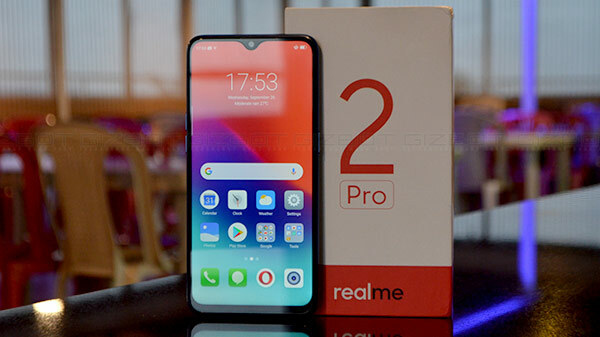 On the optical front, the smartphone features a dual camera setup with the combination of 12-megapixel and 20-megapixel camera sensor along with an LED flash. At the front, the smartphone houses a 20-megapixel selfies camera. The Xiaomi Mi A2 is fueled by a 3010mAh non-removable battery and runs on Android 8.1 Oreo under Android One program.